Live. Love. Leave a Legacy. 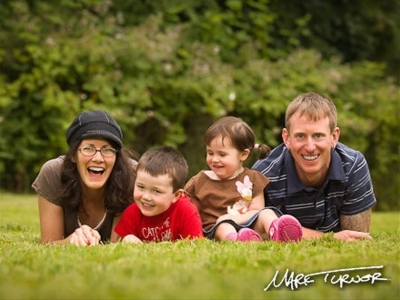 Create Memories With Mark Turner, Your Family Photographer Capturing that special moment in time with your family… it’s what a portrait does. The feeling and the emotions you experience each time you cast your gaze… it’s what a portrait does. Family portraits have a way of expressing the most vivid and memorable moments throughout the years and lives of your loved ones. It’s that special moment when your young one is off to preschool or graduating from high school… and even those special moments when the family dog is one of the most important members in the house. That smile it creates each time you look at your family… it’s what a portrait does. And, that’s why it’s so important you cherish each of your finished portraits. 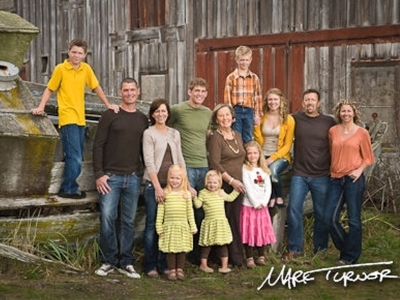 I’m Mark Turner, Bellingham Certified Professional Photographer. 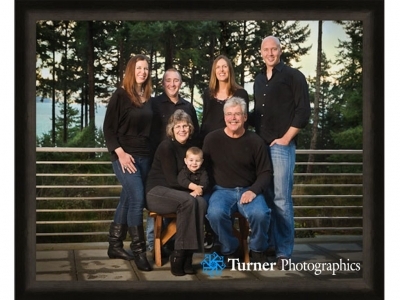 Whether you live in Bellingham, Ferndale, Lynden, Blaine, or elsewhere in Whatcom or Skagit County, I welcome the honor of becoming your family’s photographer. I’m passionate about memorializing the love and emotion of your family’s time together through creating your family portraits, senior portraits, and children’s portraits. Give me a call at 360-671-6851 to schedule a no-cost, no-obligation chat. My Guarantee… It’s Personal. 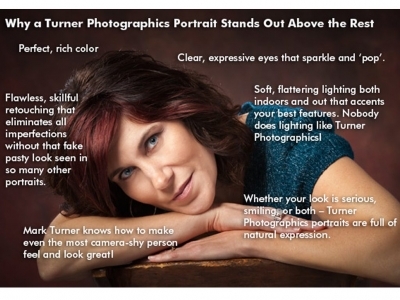 When I deliver your finished portraits, I want you to be absolutely thrilled. I do what it takes, including reshooting if that’s what’s needed, to know we’ve got what you envisioned. 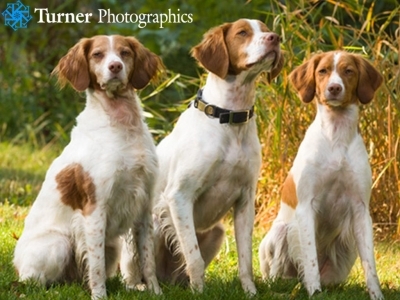 I take each portrait and family session personally. It’s my goal to ensure you are more than satisfied. I feel the only thing limiting your portraits from being spectacular is your own imagination. As your photographer, I’ll work with you to bring to life the images you have in your head that generate the emotions and feelings you experience with your family. 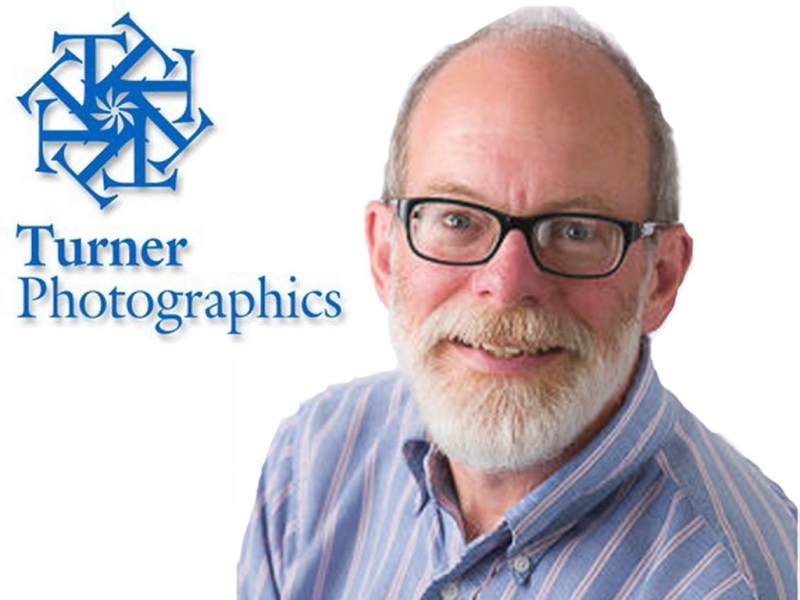 ABOUT MARK TURNER Mark’s work has been published on covers and inside magazines like Garden Design, Sunset, American Gardener, Horticulture, Organic Gardening, and Birds and Blooms as well as in numerous garden books. He has two solo books. Wildflowers of the Pacific Northwest, an American Horticultural Society Book Award winner, was co-authored with Phyllis Gustafson and is in its fourth printing. Bellingham Impressions is a soft-cover coffee-table book enjoyed by Bellingham lovers around the world. When he’s not photographing people, gardens, or wildflowers, Mark is an active outdoors person. He bicycles, kayaks, hikes, and climbs. With his wife, Natalie, he gardens around their home, having turned a neighborhood eyesore into a place of beauty and tranquility. Two boys, now in their twenties, round out the family. MARK'S PROCESS Great technique, lighting, composition and posing are the cornerstones to a great portrait. Taking that foundation, I then turn your beautiful portrait into a work of art through enhancements and finishing touches. On top of that, Mark only schedules a limited number of sessions each day to take advantage of the best light, work around the baby’s nap time, and help everyone feel relaxed and comfortable. The session is about you and your experience… and I enjoy making new friends in the process! And went it’s all done and the final portrait is ready, Mark will bring it to your home and even showcase it for you in it’s new home. Give Mark a call at 360-671-6851 to schedule a no-cost, no-obligation chat. GARDENS, WILDFLOWERS AND LANDSCAPES Choose Mark’s Pacific Northwest landscapes as fine art prints for your home or office. 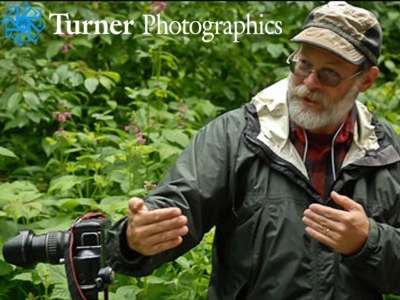 Look for his garden photography in books and magazines nationwide. Mark’s Pacific Northwest Wildflowers website features over 14,000 photos, all identified and searchable.